It is always necessary to see the situation before giving prices. "Situations" vary greatly. Consultations and estimates are usually done monday thru thursday, early morning. Large bamboo removal's can take anywhere from a half day too three days depending on size etc. considerations need to be taken into account, dogs in backyard, children sleeping, or locked gates. Bamboo rescue can remove tree stumps that other stump grinders cannot access. Stump grinding will only be done on tree stumps from 2 feet and smaller, unless old and partially rotted. Holly, Camellia, and Eucalyptus stumps are out of the question. Cost's usually run $400 for a half day and $800 for a full day. Grinding in restricted area's can be done. These are very difficult job's to say the least. 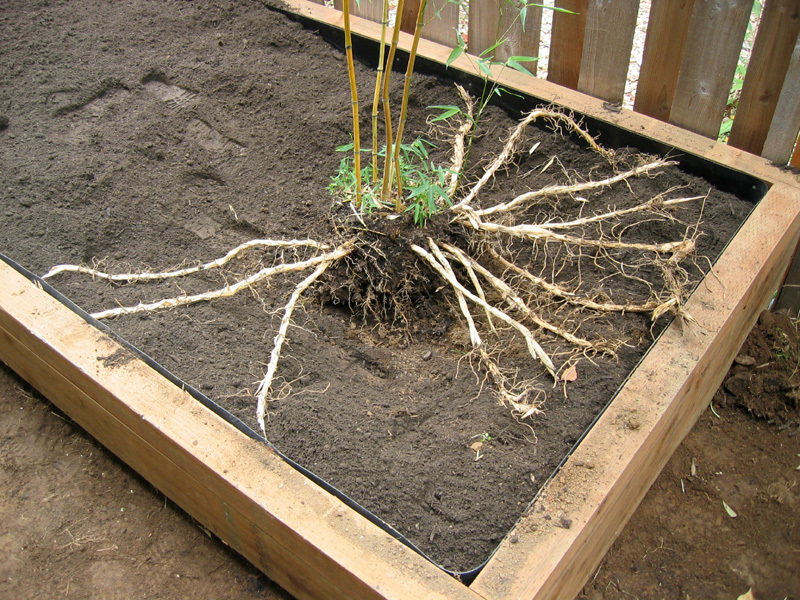 Bamboo can be ground out most of the time as well, after cutting the top down and removing debris. 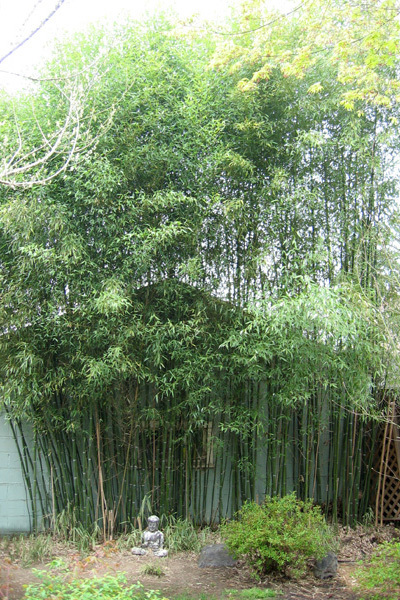 Why would anybody want to remove bamboo? The bamboo has never been maintained. The grove has grown bigger than originally intended. 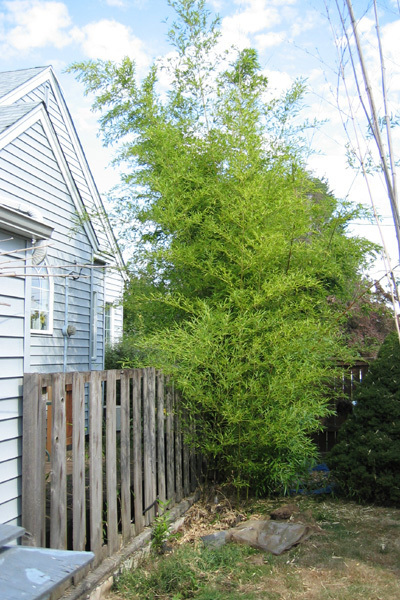 The bamboo has grown into areas where it shouldn't, under the fence and toward the neighbors. 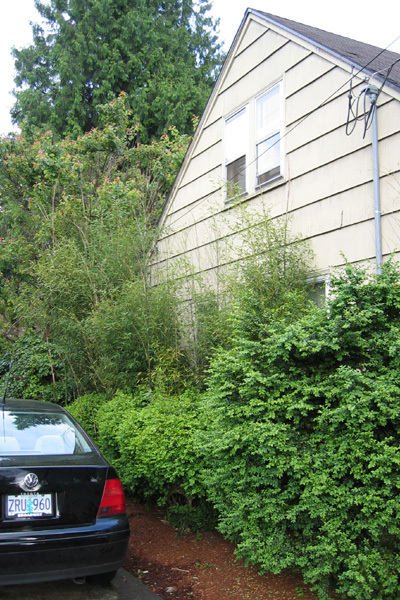 The bamboo does not have enough room to grow and was never planned accordingly, a small space will get grown into quick if not checked. A rhizome barrier was never installed. Underground rhizome's (roots) have grown unnoticed into unwanted areas. 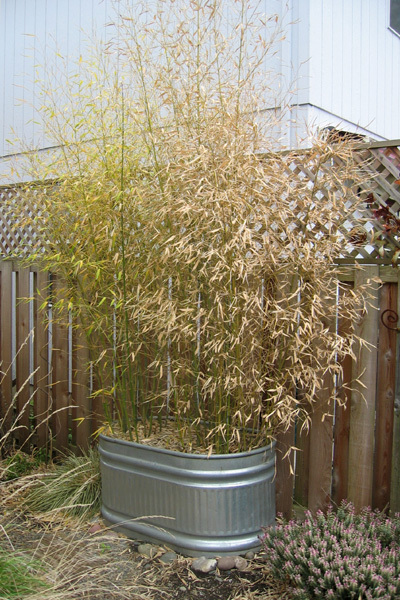 The bamboo has died unexpectedly. The planter had no drainage, therefore flooding and caused the roots and rhizomes to drown and rot. The property has changed ownership. The new owner wants to change the landscape. The resident's are going to have a fence built. The bamboo is in the way of the new proposed fence.